Team Ninja will release tomorrow on PS4 Bloodshed's End, the third and last DLC for Nioh. 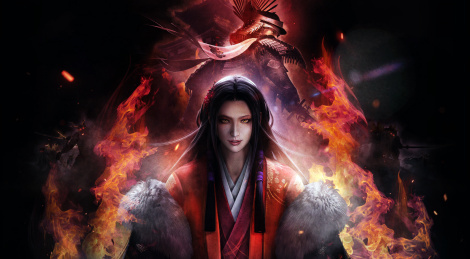 It contains new missions, characters, Yokai, Guardian Spirit and a new difficulty mode. Trailer and screens inside. Thanks for the key art. Koei Tecmo has just announced Nioh for PC - via Steam. Will be released on 7th November, 2017. 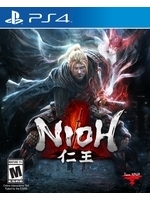 Nioh's PC version will be titled "Nioh: Complete Edition" and includes the base game and all 3 DLC story expansions: Dragon of the North, Defiant Honour, and Bloodshed's End. PS. Now to wait for - hopefully - Persona 5 and Yakuza games on PC.